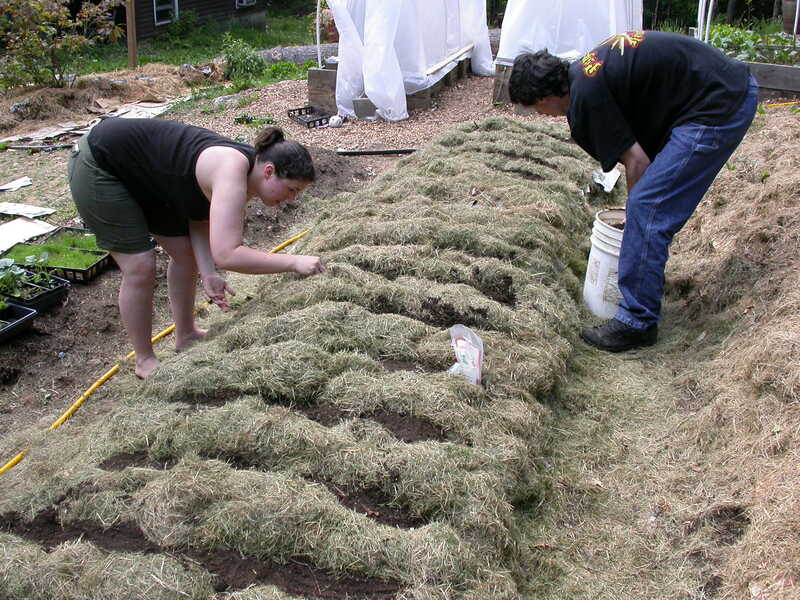 Posted on September 26, 2010 | Comments Off on Vermiculture…composting with worms! “Black Gold” is fine, black granular compost, rich in nutrients that is created from worm castings. Plants absolutely love worm compost and the good news is that it is easy for anyone to do at home. Don’t spend good money at the garden store buying a tiny, little bag of worm castings. Instead, make your own! 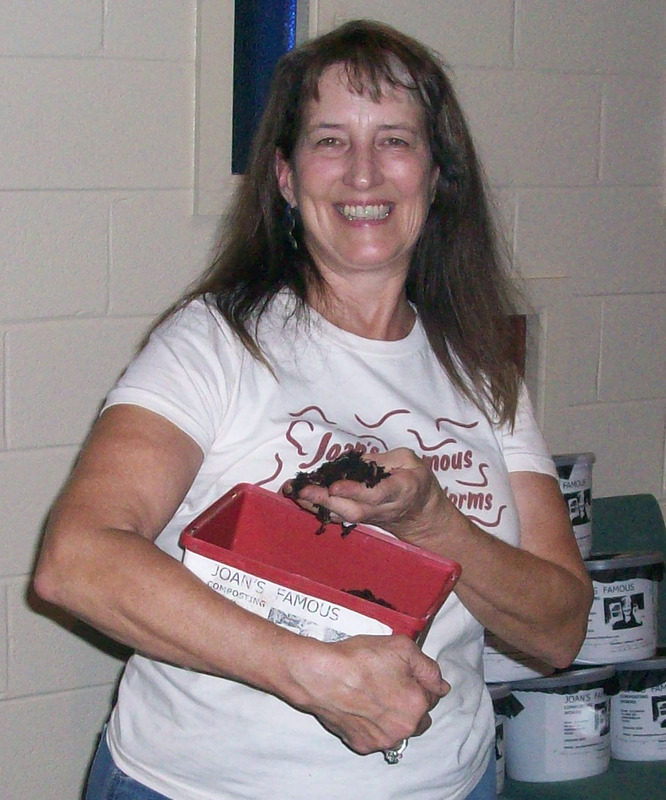 At our September meeting, Joan O’Conner (aka: The Worm Lady) came to show us how to compost our garbage with worms. Joan is the owner of Joan’s Famous Composting Worms and she has been composting her garbage with worms since 1992. Joan gave us a very helpful and entertaining introduction into the wonderful world of worms. She wanted to emphasize that it is easy to do. All you need to get started is a container, a tray to catch the moisture, wood blocks or bricks to elevate the container, bedding material, red worms, and food scraps. The Container: You can buy bins but it’s cheaper and just as effective to create your own bin. A google search on worm bins will guide you to countless sites with worm bin designs. Basically, use a large plastic container. Storage containers work great. Drill holes in the bottom for drainage. Cover the holes with some screening material taped down with duck tape on the inside. Then, drill some holes in the top of the bin and along the top edge of the sides. You want plenty of air circulation. Again…cover the holes with screening. Put the container up on blocks or bricks and put the drip tray under the holes in the bottom. Bedding: Shredded newspaper and peat moss are Joan’s favorite bedding materials. Wet the newspaper and peat moss and then wring out the moisture until it has the dampness of a wet sponge. Lay down a layer of newspaper, then a layer of peat moss, then the worms, more peat moss, a loose layer chopped up food and end with shredded newspaper. Kind of like making lasagna! Other bedding materials you can also use shredded cardboard, shredded leaves, dried grass clippings, loam or black topsoil. 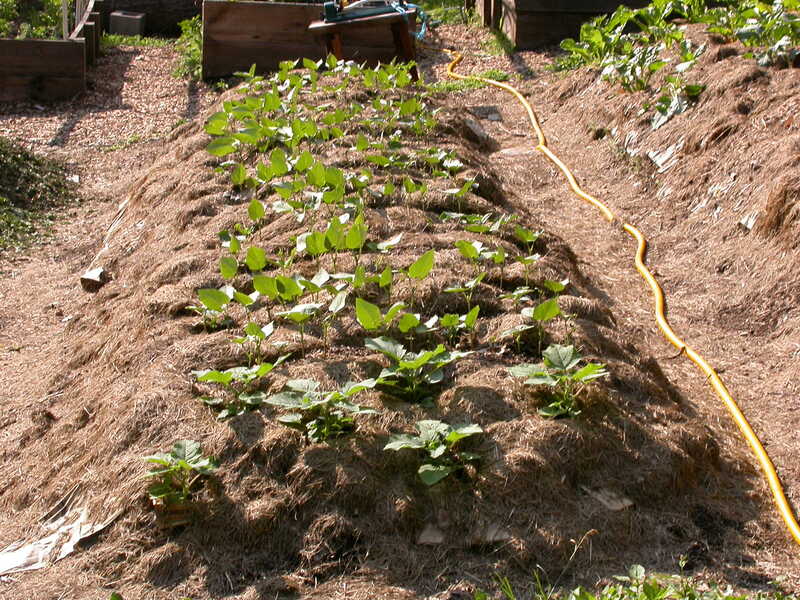 Vary the bedding materials to give the worms more nutrients. Feeding: Feed your worms any non-meat/non-dairy organic waste such as vegetables, fruits, eggshells, coffee grounds, paper coffee filters, and shredded garden waste. Worms especially like melons. The only fruit to limit is citrus fruits because citrus makes the bin too acidic. Note: Do not feed your worms meat scraps, bones, fish, greasy or oily foods, fat, tobacco, or pet or human manure. Watering: The bedding must be kept damp to keep the worms alive. In the beginning, you will have to add water, but after some time, the fruits and vegetables will provide a good amount of moisture. Make sure the bedding you add is moist. Location: The ideal location is a warm, dry space around 60-70 degrees. If you have your worm bins outside, bring your worms inside in the winter. A cool basement is fine, they will just be less active. Harvesting: Joan recommends that you empty your entire bin onto a plastic sheet in strong sunlight. 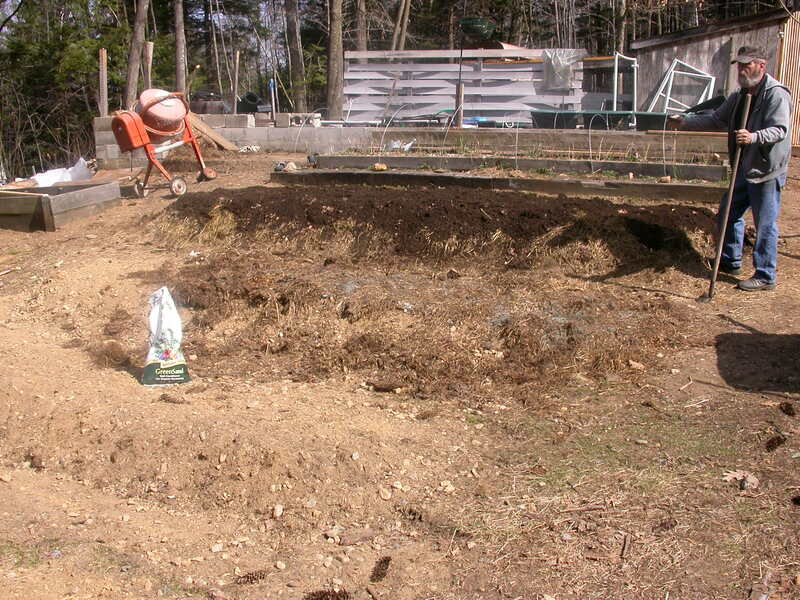 Form the compost into 3 or 4 piles. Every hour or so, go back to the pile and skim off the top layers. The worms will continue burrowing down to avoid the sunlight. 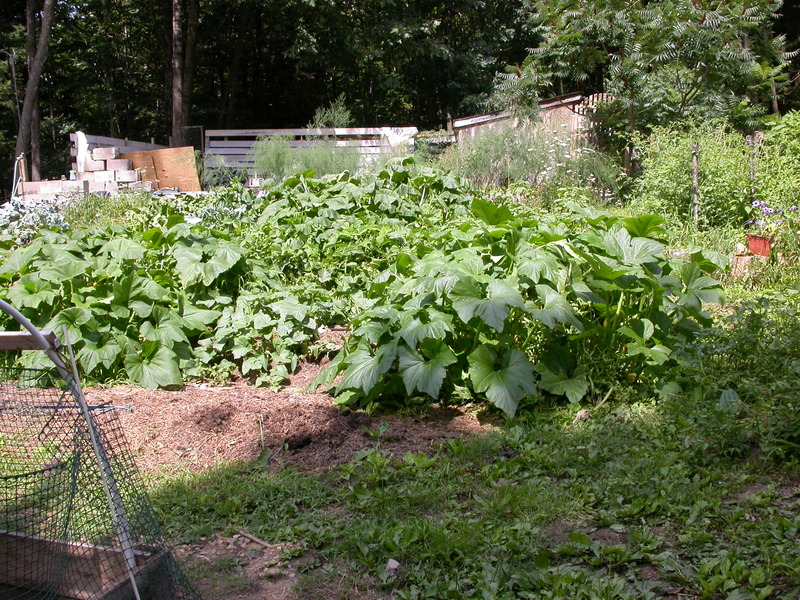 Eventually, you will have harvested most of the compost and will be left with a pile of worms. Return the worms to fresh bedding in the bins and save the “Black Gold” compost to fertilize your plants. Using your Worm Compost: You can use your compost immediately or use it later. The compost can be mixed into soil around your plants both inside and out. For top dressing plants indoors, make sure that there are no worms or eggs (lemon shaped/light brown tiny eggs) in castings. You can also make compost tea to feed your plants. Simply add 2 tablespoons into on quart of water and allow it to steep for a day. Water your plants with this tea. Here are some links that can help get you started! 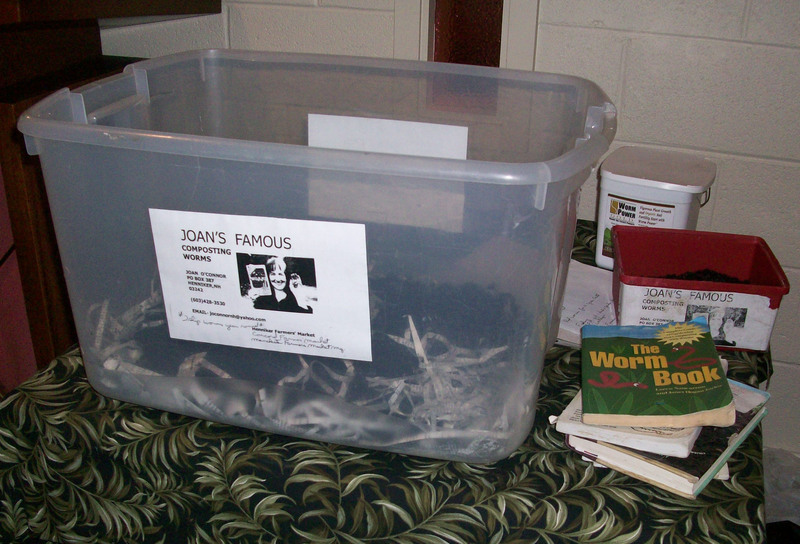 • Joan’s Famous Composting Worms: Check out her links section for useful books to read! • City Farmer: Step-by-step guide, comics and useful brochure. • YouTube: Tons of videos on how to set up a worm composting. Comments Off on Vermiculture…composting with worms!